Low cost, low power distributed sensor network systems for first-responders for indoor and outdoor use. 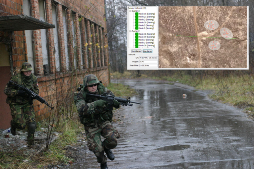 Information System Technologies Inc. (ISTI) is pioneering the commercialization of low-cost, low-power distributed sensor networks for applications such as locating gunshots, locating impact sites of explosively formed projectiles (EFPs), tracking of ground and unmanned aerial vehicles (UAVs), traffic monitoring, personnel tracking and security systems. ISTI has also developed advanced signal processing algorithms for adaptive detection and identification of proud or buried underwater objects for mine counter measure (MCM) in varying environmental and operating conditions using sonar imagery. View the ISTI portfolio here. All our systems are customizable for various applications. Contact us to get a custom quote. 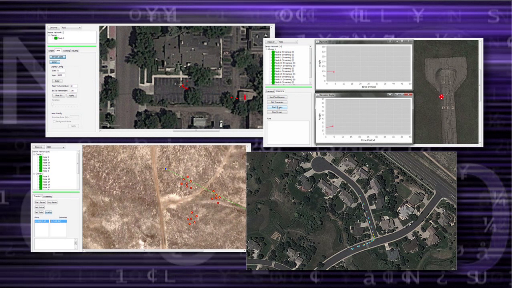 A novel transient (gunshot or any other transient event) detection and localization system that uses low-cost distributed sensor network nodes. These are soldier portable or vehicle-mounted and typically consist of sensor nodes with powerful local processing capabilities. View here. 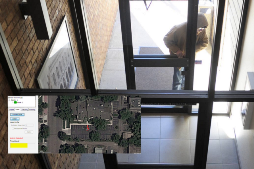 A distributed network of eye-safe scanning lasers for confusion-free day/night surveillance, intrusion detection, border control, traffic monitoring, and perimeter security. View here. An adaptive target detection and classification system for sonar imagery that learns in-situ from expert operator feedback, as well as from new data samples with corresponding class labels. 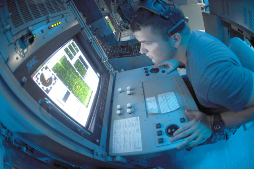 System offers high accuracy and flexibility in making decisions in new environmental and operating conditions. View here. 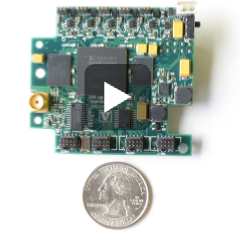 Our systems operate in real-time and have low-power consumption requirements. The systems come with the necessary software and advanced signal processing algorithms to give you the flexibility to configure based on your application’s demands. The sensor network size can be scaled to cover additional sites. The sensor network can also be redeployed if there are changes to the coverage area environment.